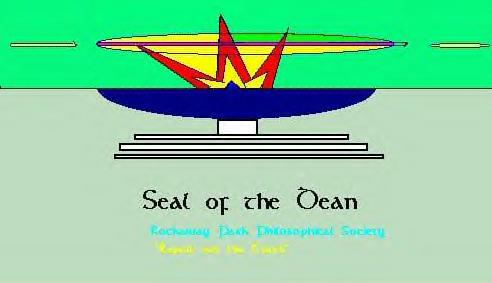 2206 Ocean Avenue, Ronkonkoma NY. John F Clennan Esq was admitted to the bar in New York in 1976. He served as a Law Assistant in the Appellate Division, an Assistant District Attorney in infamous Bronx County and a Judge Advocate in the US Army. He entered private practise in 1982. Author of IF ALL MEN WERE ANGELS and TESTED POSITIVE. "If cases weren't tough, people wouldn't need lawyers." "If I tried to shy away from tough cases I'd have no work at all." Foregoing is for informational purposes only. No retainer or attorney-client relationship is hereby effected. No advice is or is intended to be conferred on you by this page. Retainer is by written instrument only. Personal Consultation required in most cases. We respect your case. Show respect for it with a personal consultation. EMail and fax mail may not be used to serve legal papers.